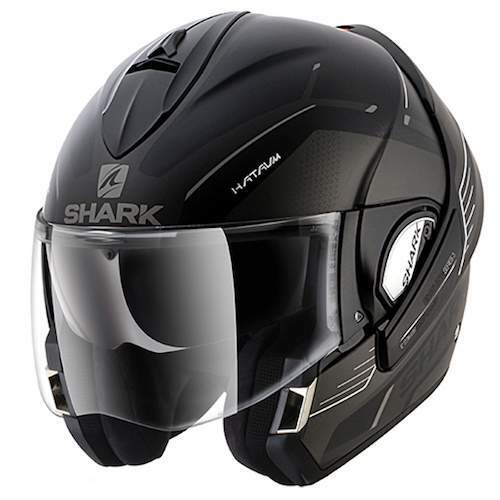 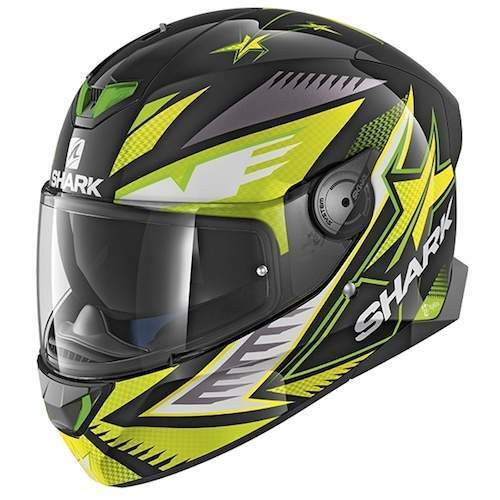 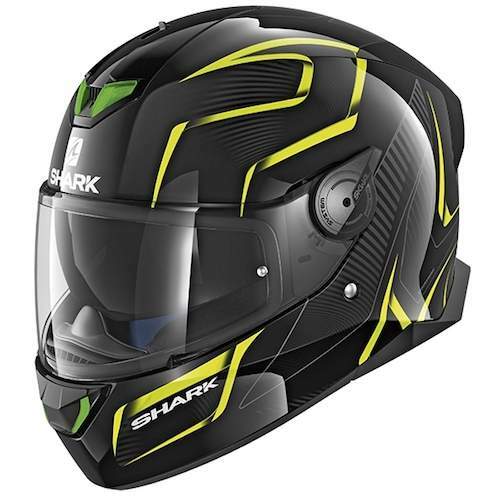 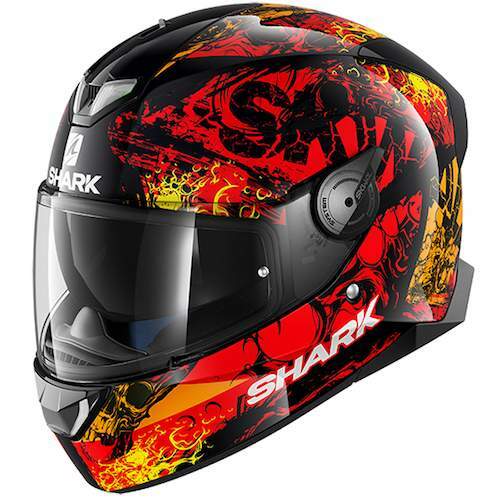 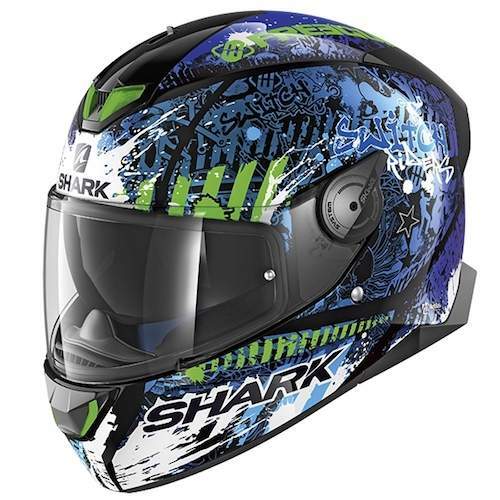 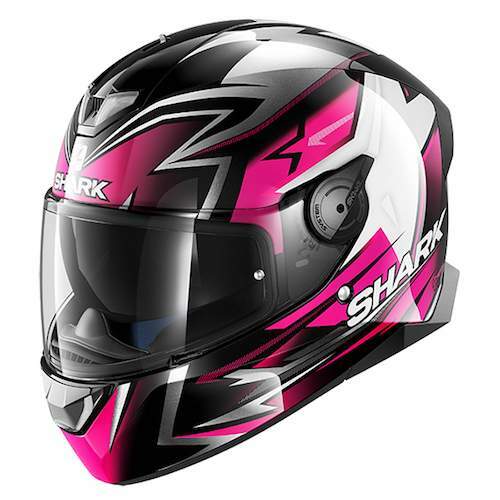 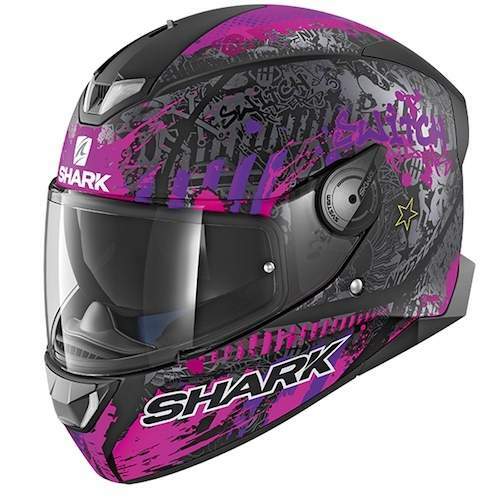 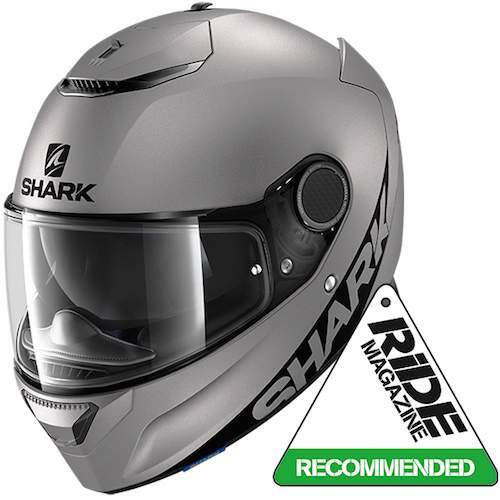 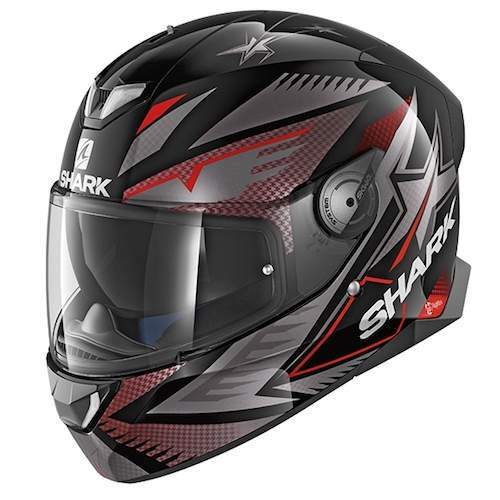 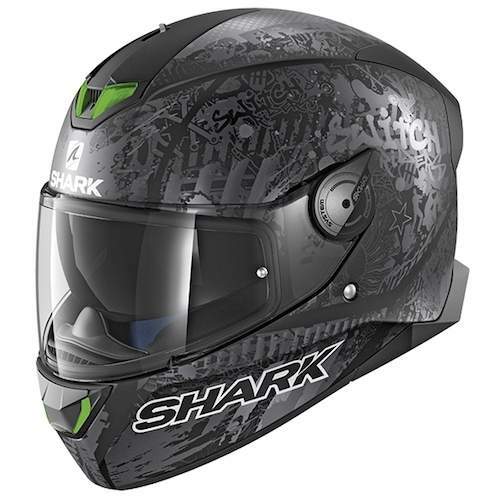 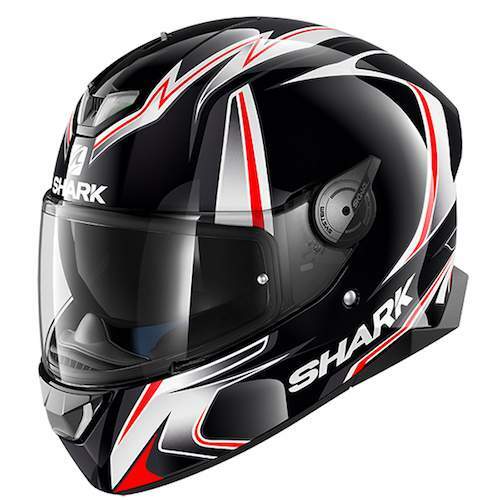 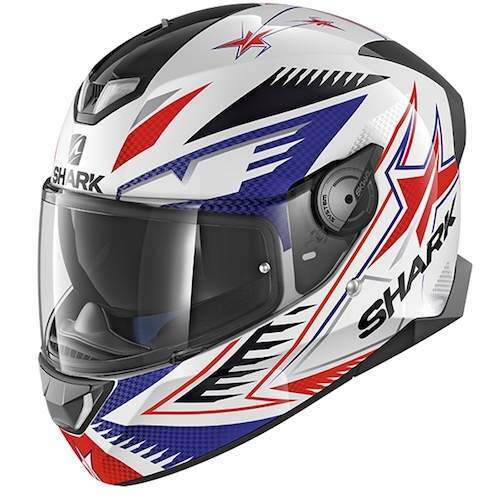 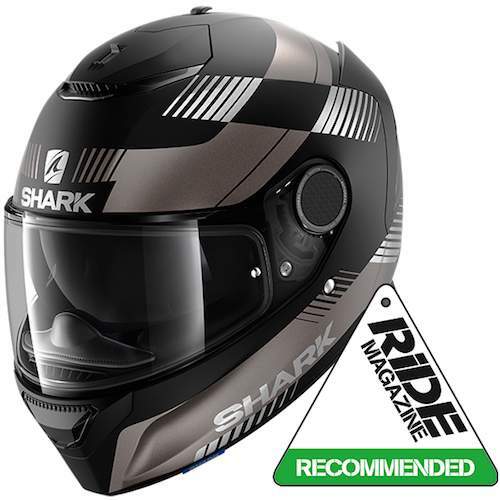 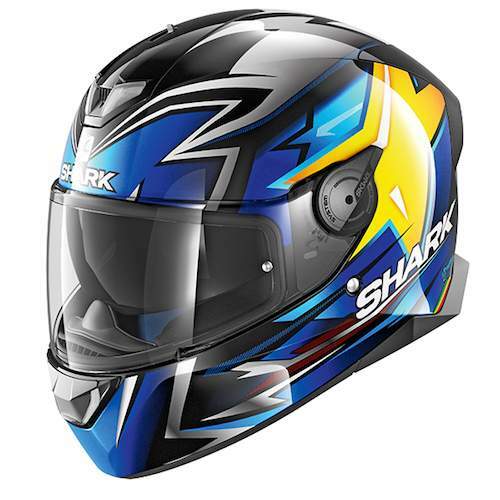 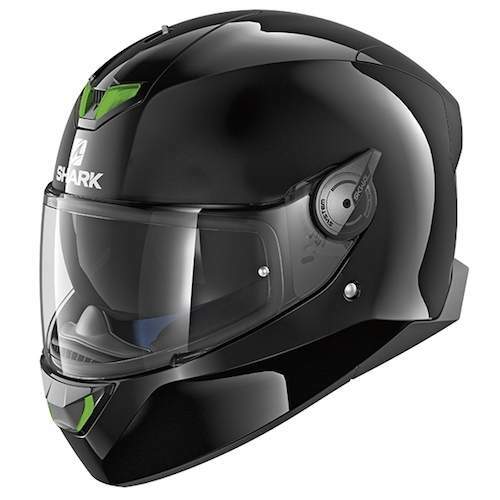 The Pulse Division, which spearheads the SHARK line of best-sellers like Spartan, Skwal and its baby brother D-Skwal, is pleased to welcome into its ranks this year the Skwal 2 helmet. 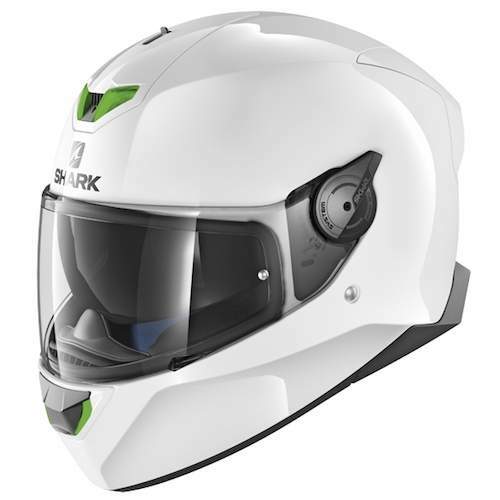 With a completely reconfigured and restyled thermoplastic shell, new exclusive design, improved LED system with even more powerful lighting, and optimized aerodynamics, the Skwal 2 is a great package. 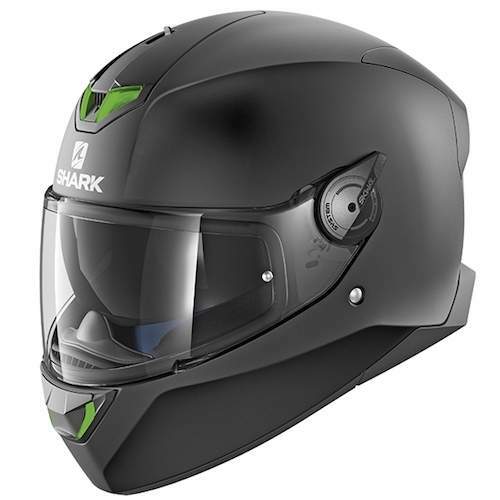 One thing to note is that the LED system can be switched off.